Not all MultiSensors are created equal. There are MultiSensors and then there are MultiSensors. 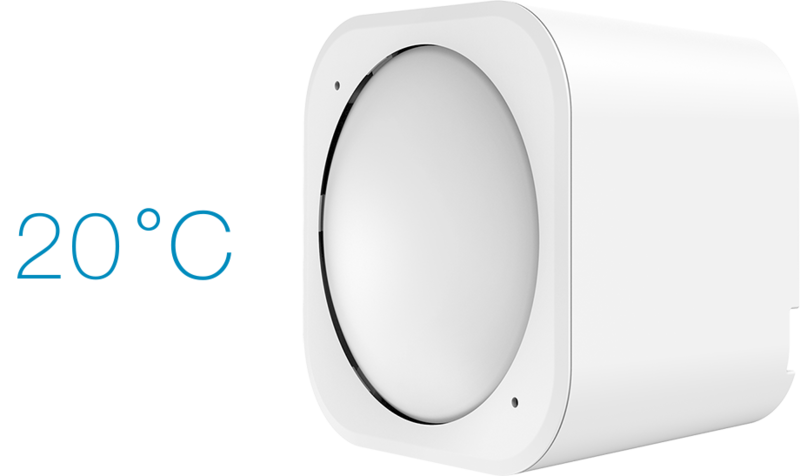 MultiSensor 6 isn’t just a redesign of Aeotec’s most intelligent sensor, it’s a complete reengineering from the inside out. 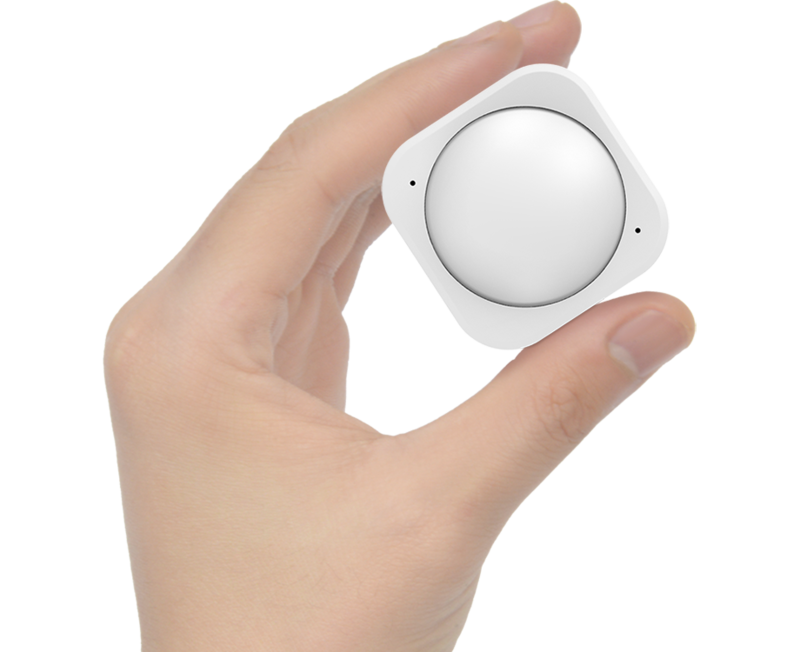 We didn’t just tweak our first Multisensor, we redefined it. Simple to install in so many ways. 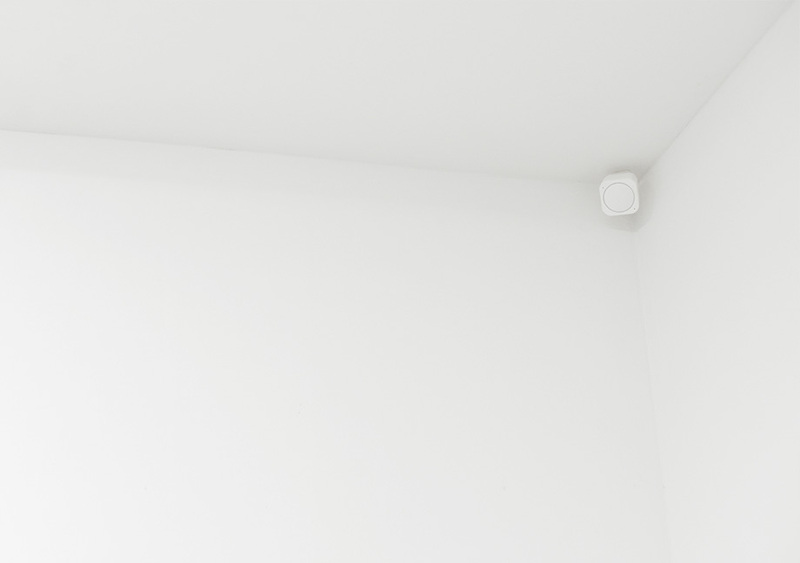 Because it’s capable of capturing so much useful data and offering so much intelligence to your smart home, there are a lot of places you might want to install MultiSensor 6 within your home. Yes, the traditional ceiling-corner location is one of them. 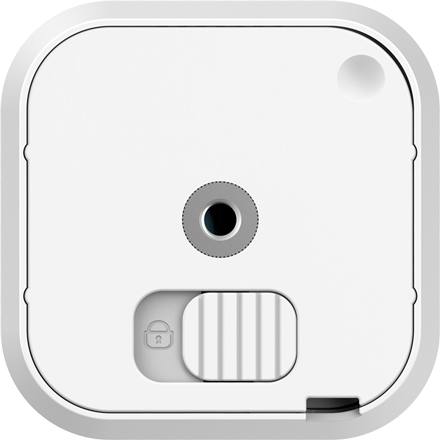 But because it’s now 70% smaller than previous MultiSensors and weighs only 74 grams, MultiSensor 6 can now be installed almost anywhere. 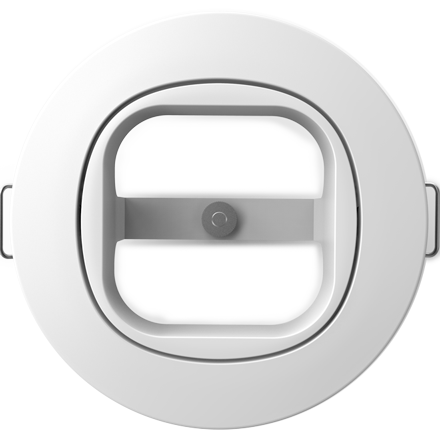 Used as a beam sensor, MultiSensor 6 will monitor confined spaces and corridors up to 5 metres wide. How small can MultiSensor 6 be? 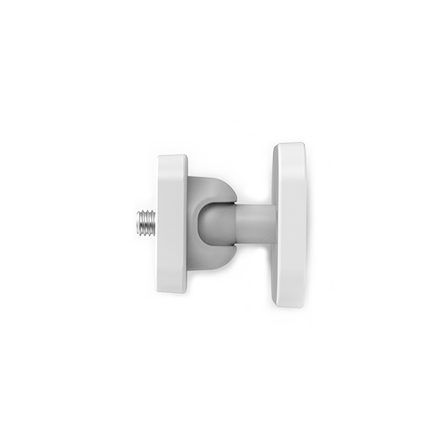 Install it in a ceiling using the recess mount accessory (sold separately) and MultiSensor 6 will take up only 1.2cm of space. 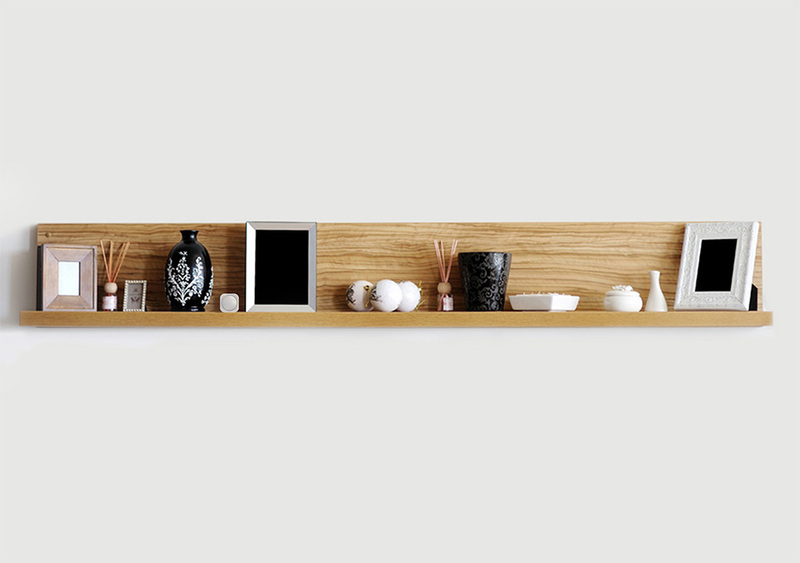 Perfectly graded at just 3.5°, MultiSensor 6’s tapered sides make the perfect installation as simple as placing it on a shelf. 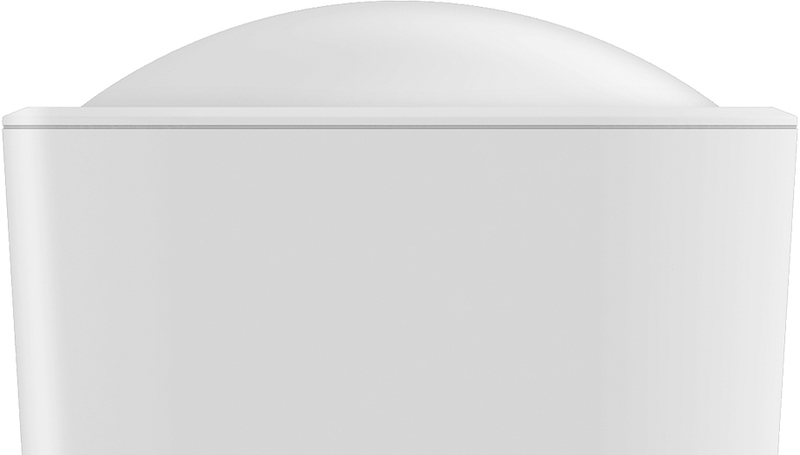 The traditional motion sensor gets an intelligent upgrade. 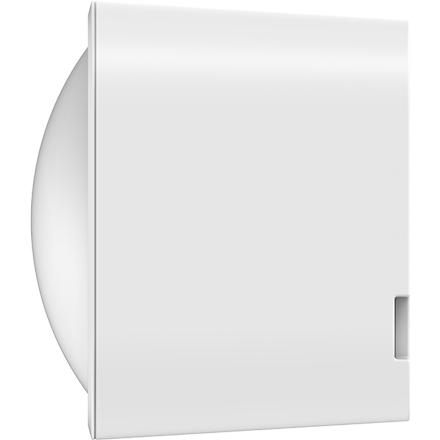 MultiSensor 6 can be installed up to 5 metres off the ground with a 120° motion. Creating an object designed to secure and manage your home takes precision. It also takes subtlety. MultiSensor 6 is perfectly small. 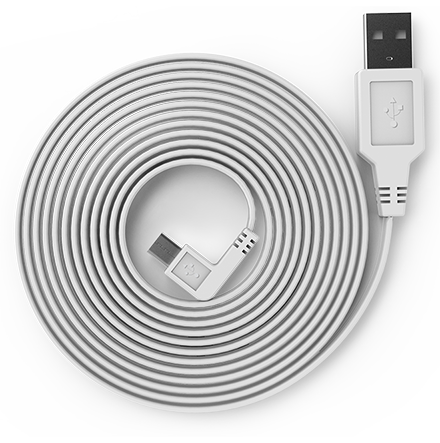 Its beautifully tapered, 42 mm body allows it to be used anywhere within the home, but its design and styling hasn’t been crafted simply to be attractive. 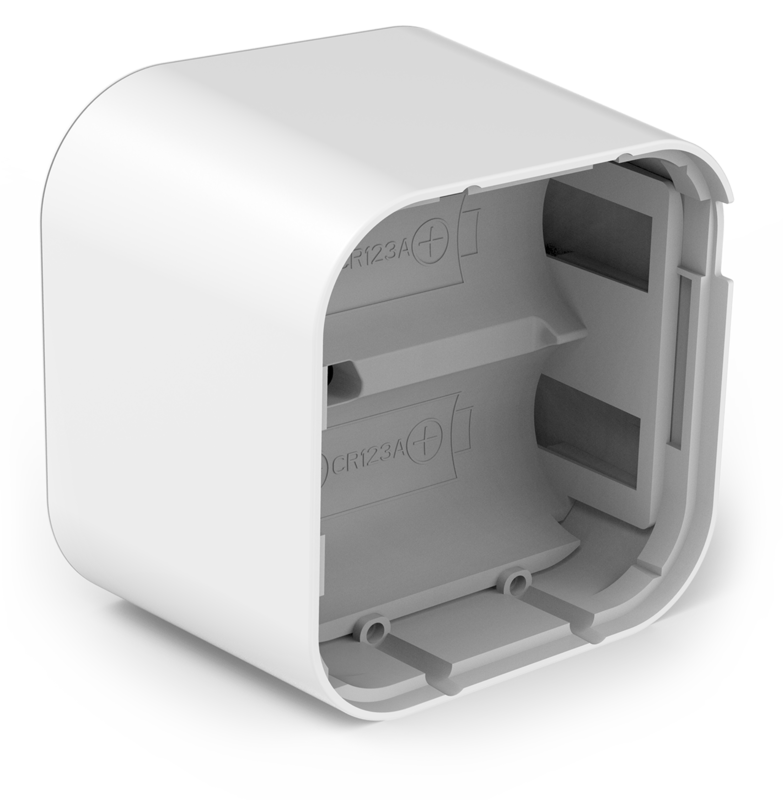 A squared based allows MultiSensor 6 to offer a battery life of over 2 years, the best of any Z-Wave motion sensor. 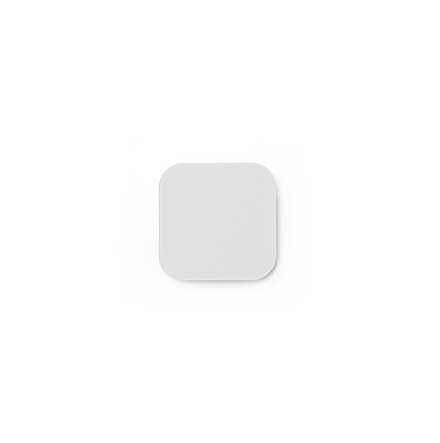 Rounded edges distance MultiSensor 6 from the ocular, security camera styling of the round MultiSensor we pioneered and that feels invasive in this age of privacy. 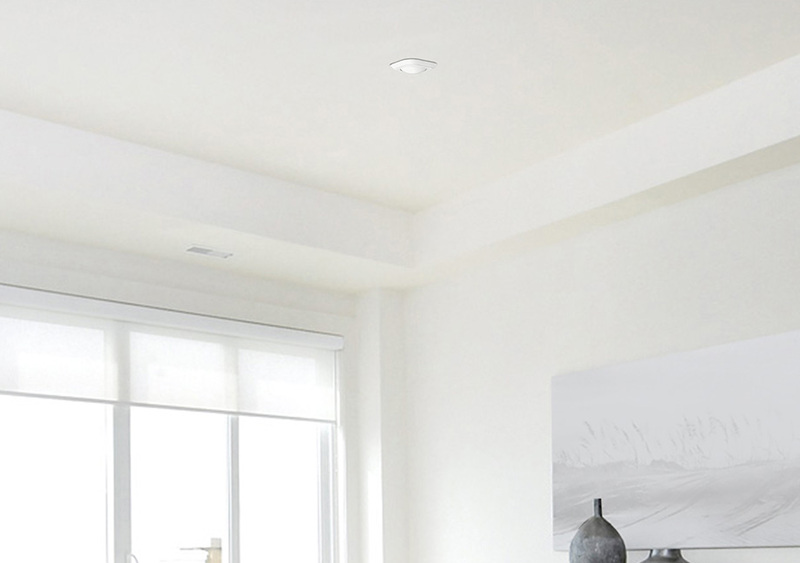 MultiSensor 6 has been designed to be more than beautiful; it’s been designed so that its presence in a room is never obvious. Subtle is smart. The perfect sensor comes with the perfect accessories. 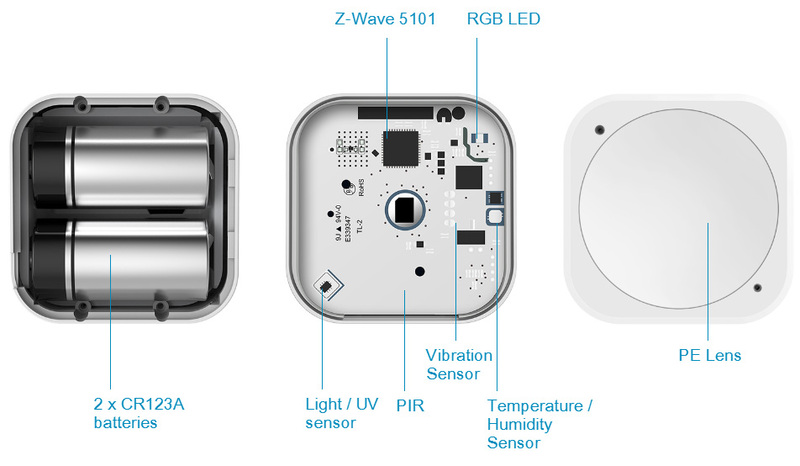 MultiSensor 6 ships with 4 different accessories, each designed to make the installation of the sensor perfect for your home. Your home’s intelligence will depend on it, and so might its security, so MultiSensor 6 needs to be powered by the best battery configuration possible. MultiSensor 6 has been engineered to use two CR123A batteries. Their Li-MnO2 chemistry offers up to 2 years’ battery life and 3,000 mAh of power capacity in a super compact size that’s only 17mm / 0.6” in diameter. There’s small, and there’s perfectly small. MultiSensor 6 is the latter. It’s possible to engineer devices to be too small, limiting their functionality and creating performance and safety issues. MultiSensor 6 avoids all that, offering the perfect balance between form and function.Within its 42mm body sit 5 different PCBs, 6 different sensors and the capacity for over 2 years’ of battery performance. Better still, MultiSensor 6 includes a perfectly engineered antenna that can accurately perform up to 150 metres / 492 feet point-to-point. Sensor technology gets more impressive every day. Your smartphone benefits from it, and now your home can too. And then we made MultiSensor 6 even better. 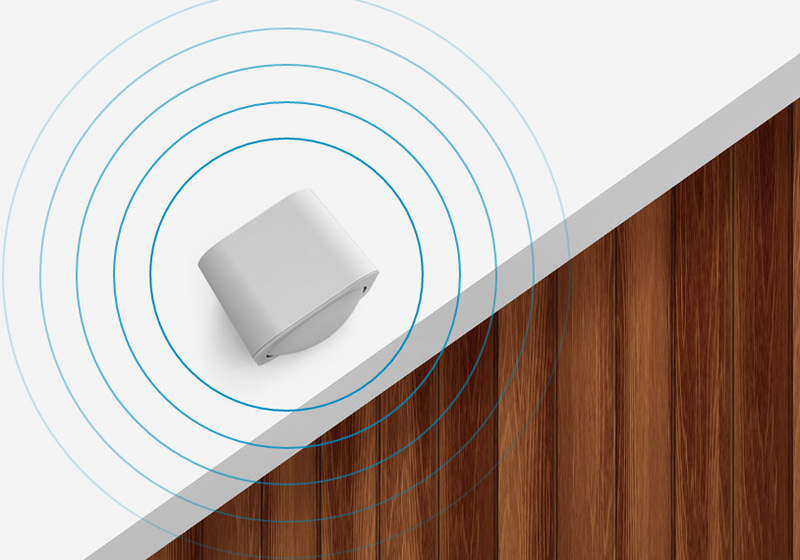 The better the wireless range, the more reliable the product, and Multi Sensor 6 offers a class-leading antenna. 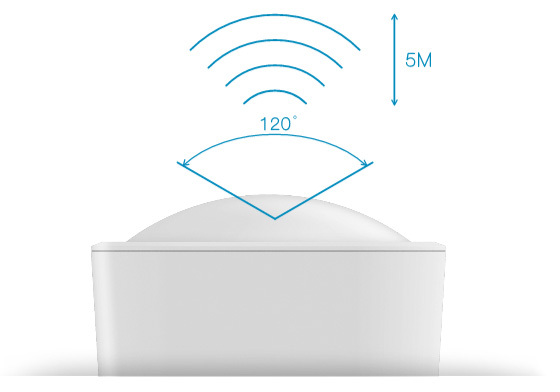 Optimised for reliability, this tiny sensor can wireless communicate over 150 metres / 492 feet. The best antenna. The best Z-Wave. Multi Sensor 6 is built upon Z-Wave Plus and Aeotec’s leading Gen5 technology to offer you the fastest response times and optimal battery life between recharges. If you’re using a sensor for security you want its communication to be secure. That’s why Multi Sensor 6 utilises AES-128 wireless data encryption to keep it secure from prying eyes and hackers. 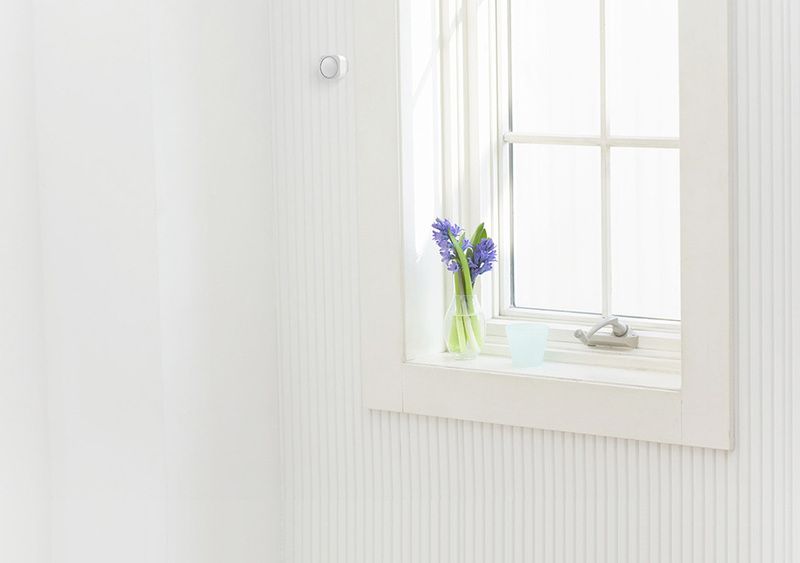 Whether used for home intelligence or security, you want your sensor to always stay up to date. Whenever firmware udpdates are made for it, you’ll be able to upgrade Multi Sensor 6 via Microsoft Windows or select Z-Wave gateways. 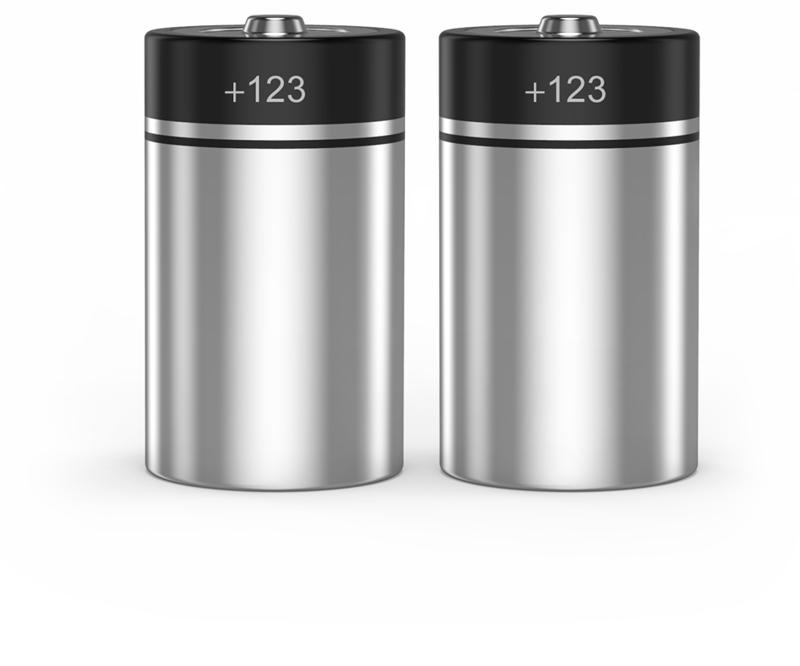 USB DC 5V or battery power(2xCR123A batteries, 3V, 1500mAh). 1 5 The MultiSensor supports 1 association group. Group 1 is assigned to the Lifeline association group and can add max 5 association nodes. 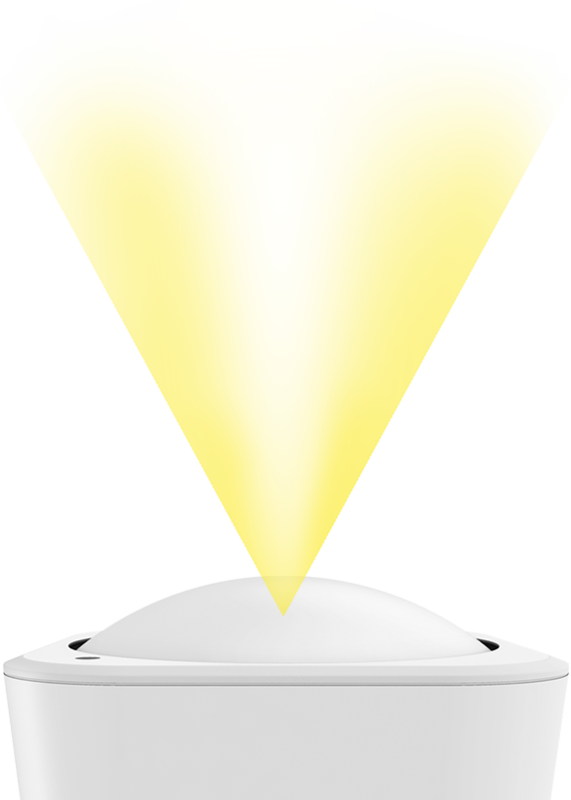 When the PIR motion sensor is triggered, the MultiSensor will send Basic Set (0xFF) to the associated nodes. 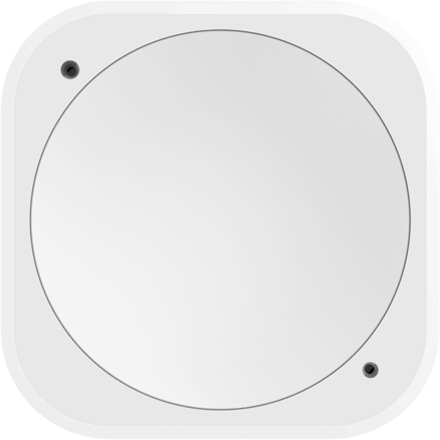 If no PIR motion is triggered after the PIR interval time (configurable), the MultiSensor will send Basic Set (0x00) to the associated nodes. 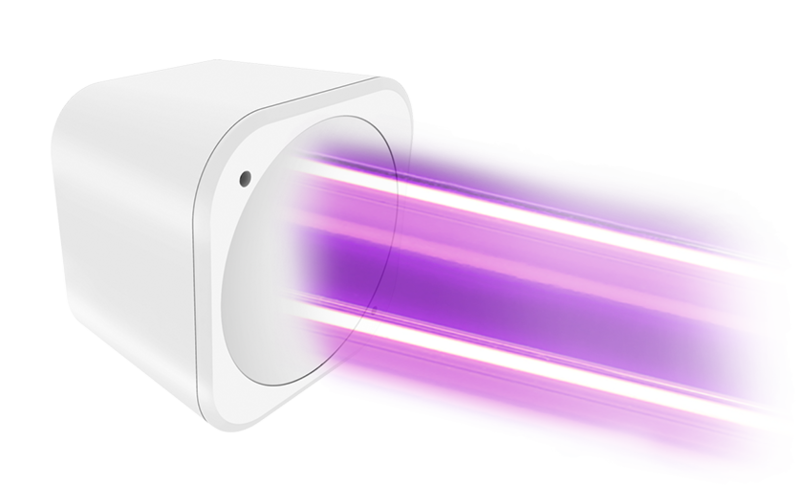 The automatically reports of temperature, humidity, luminance and ultraviolet (configurable) also can be sent to the associated nodes.